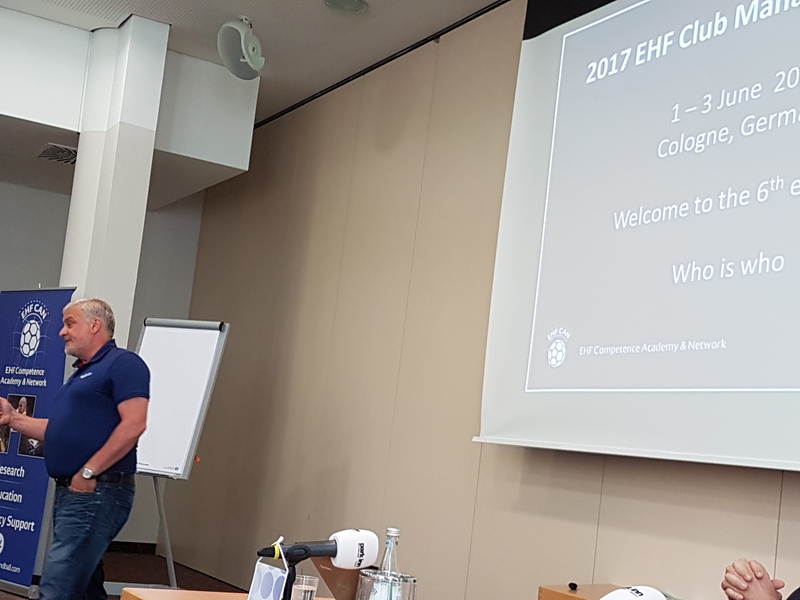 On the 1st of June 2017, EOSE Director of Standards, Ben Gittus presented at the European Handball Federation Club Management Seminar in Cologne, Germany. 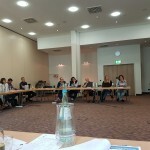 This annual event which brings together representatives from national handball federations and clubs from across Europe had the theme of “The player in focus – club environment – best practice”. 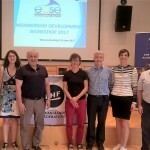 The event was launched by Helmut Höritsch, Education and Development Senior Manager within the EHF Competence Academy and Network (EHF CAN). 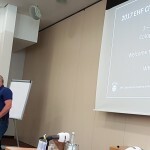 Helmut set the scene for the event by presenting the philosophy and services of EHF CAN which encompasses a range of initiatives to develop coaches, referees and managers in handball. 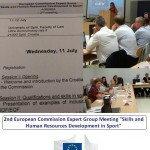 Helmut presented the various partnerships and affiliations of EHF CAN alongside the EU funded Erasmus+ projects which they are taking part in. Ben attended the first day of this three-day event and gave a key note presentation on the 7-Step Model Lifelong Learning Strategy for Sport. This model has been developed and promoted by EOSE to support workforce development in sport and physical activity. 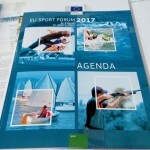 Ben introduced EOSE before going on to present key issues affecting the sport sector in Europe and relevant EU policies in sport and education. The 7 Step Model was then presented as a unified response to the key issues and policies at the European level. 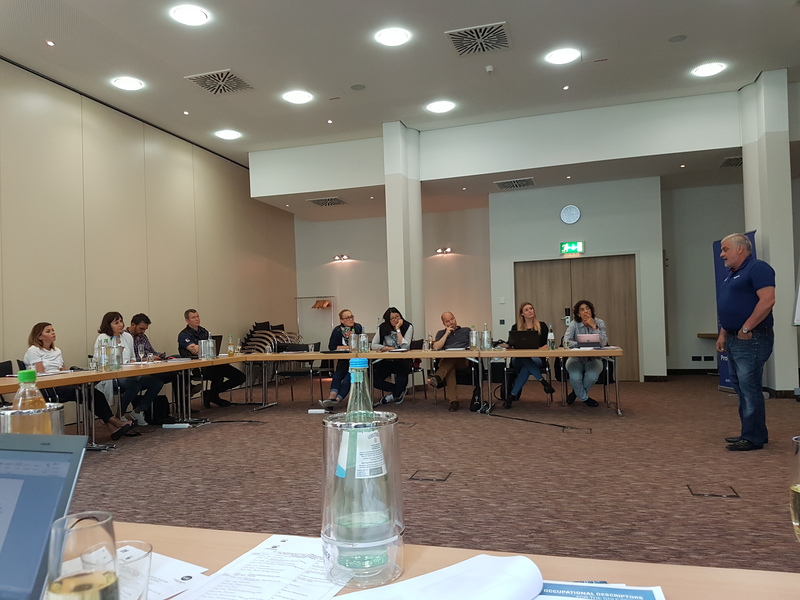 Finally Ben presented benefits and examples of the model and suggested ways of working together and developing the partnership between EOSE and EHF CAN through concrete activities. Other sessions during the event included influencer marketing in handball, the relation of happiness and sporting performance, best practice in clubs, and a modern approach of sport-psychological performance enhancement in professional handball. EOSE were pleased to be invited to present at this key event in the calendar for developing the sport of handball at the European level. EOSE attendance was facilitated through the recent signing of a Memorandum of Understanding between EOSE and EHF which strengthens the relationship and collaboration between the two organisations. 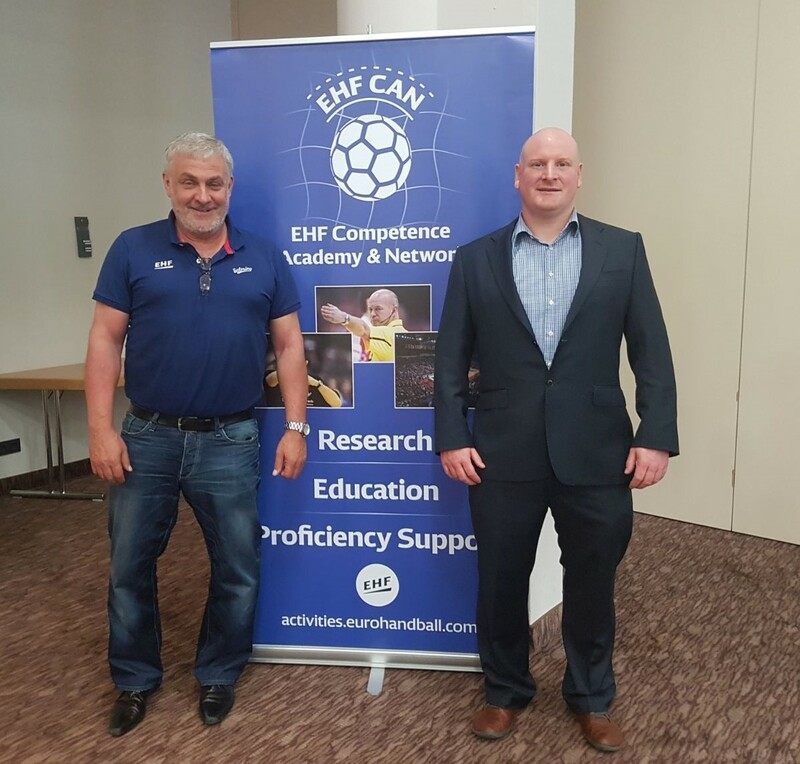 Both organisations look forward to further joint working and developing initiatives to support education and workforce development in handball.